Gorgeous custom crafted home on idyllic acreage bordering Greenbank Farm featuring an abundant orchard, year round pond, forest and plenty of open space. 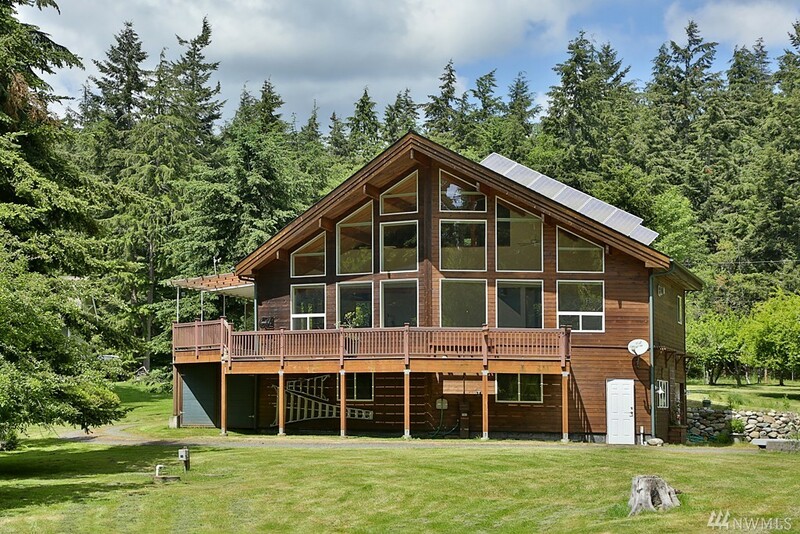 The main house includes double master floorplan with efficient radiant heat, solar power, gas fireplace, soaking tub, vaulted ceilings with huge South facing windows, covered deck, plentiful storage and shop space. Guests will enjoy the well-appointed cottage with loft bedroom, bathroom & kitchenette. Donât miss this exceptional opportunity!